Save money and reduce your carbon footprint: there’s never been a better time to go solar! We live in a time of rising energy prices. Fortunately, we also live in a boom period for solar energy! Rapid developments in solar technology mean there’s never been a better time to choose domestic solar installation from Pacific Solar. All of these come together to ensure lower energy bills and positive ROI, no matter your energy usage or the size of your home. Every dollar that goes towards your quarterly electricity bill is a dollar you could be spending elsewhere. Domestic solar installation offers immediate savings, no matter your lifestyle or energy consumption. We work with homeowners to design solar solutions that tackle your specific energy requirements, and provide a guaranteed ROI. The peaceful coastline of South Coast NSW is a retiree’s dream, but with each increase in energy prices, retirees turn to the power of solar to dramatically reduce their energy costs. Domestic solar protects those on fixed incomes by insulating them against the rising cost of living. Modern families use considerably more power than families in days past. Not only are homes getting bigger, but each family member now owns multiple devices, increasing the demand of power in the home. Domestic solar installation reduces your reliance on the grid, allowing you power a modern lifestyle hi-tech… without the bills that accompany it. Some homes use more power than others. Swimming pool pumps and heaters are a common culprit of high energy bills; some electric water heaters are another. We work with homeowners to identify where you use energy. Armed with that knowledge, we can program your solar PV system to target these energy hogs. Unleash the power of commercial solar. 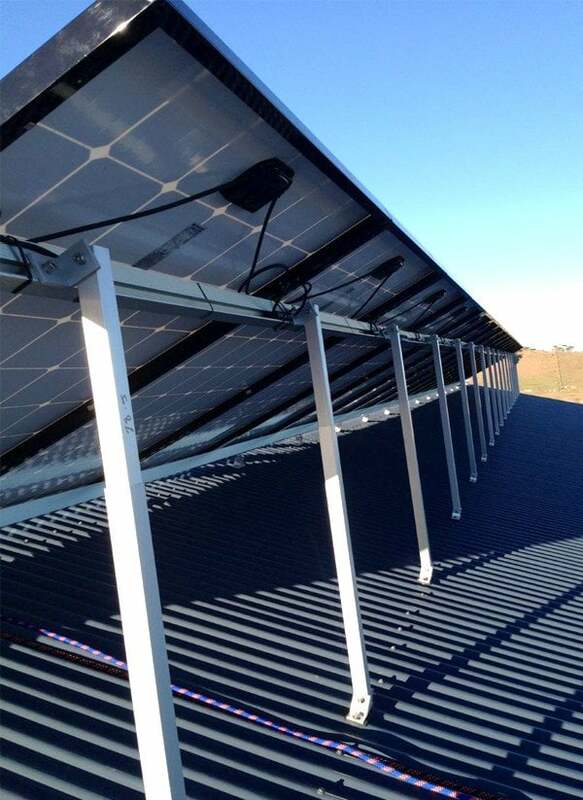 Request a call from Australia’s leading solar installers.